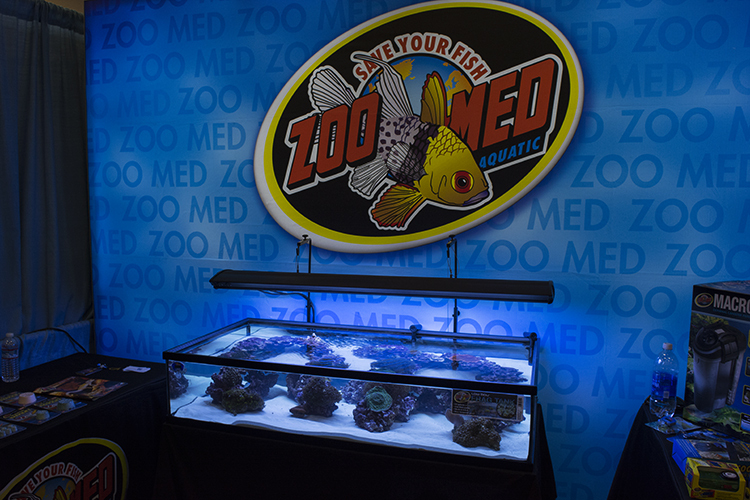 This past Sunday, the Marine Aquarium Conference of North America (MACNA) wrapped up in San Diego after another successful year. 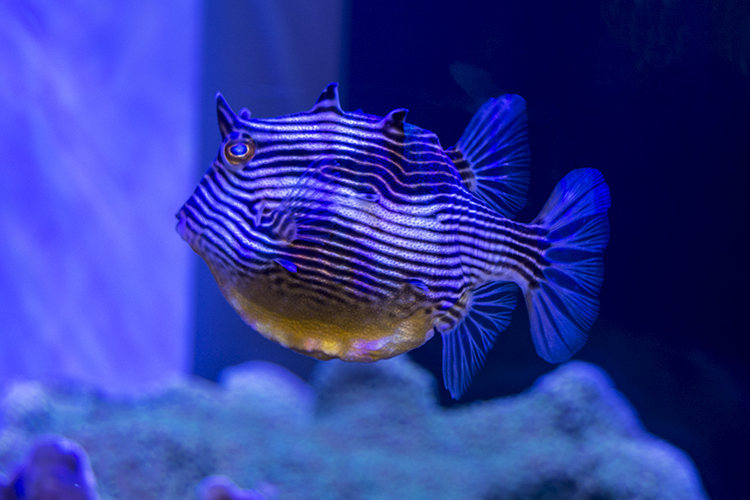 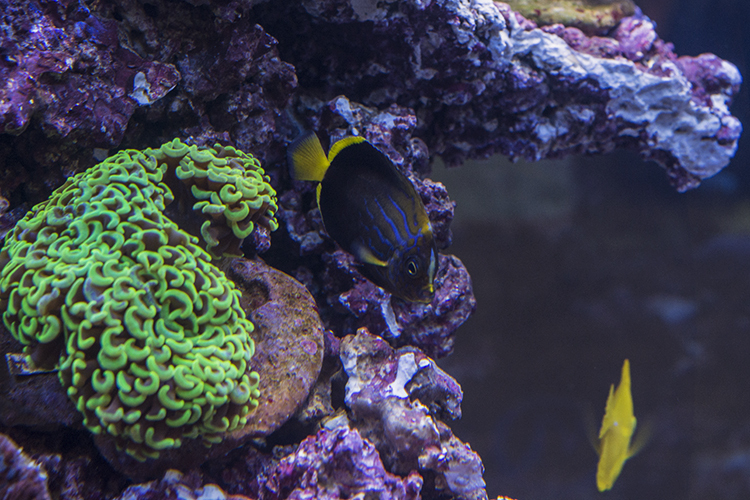 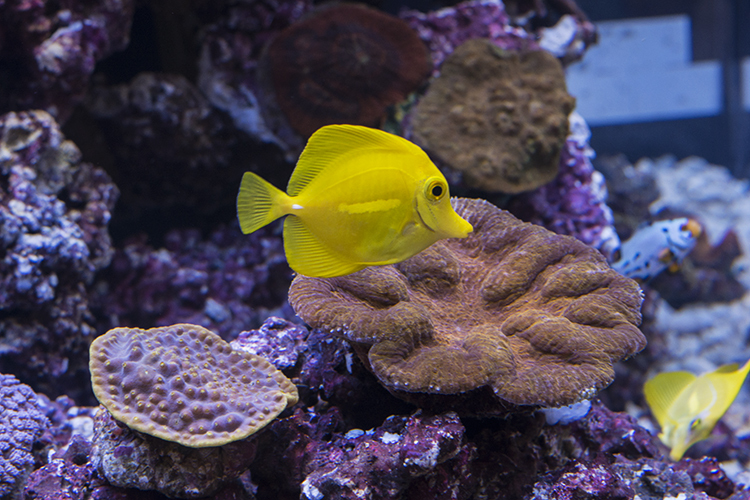 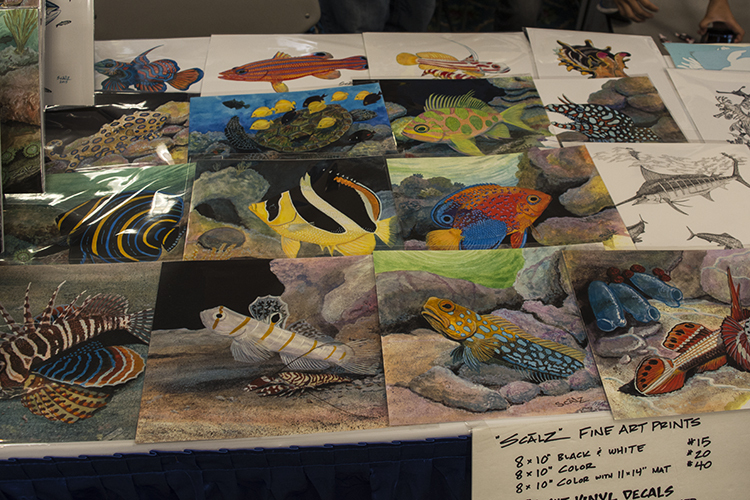 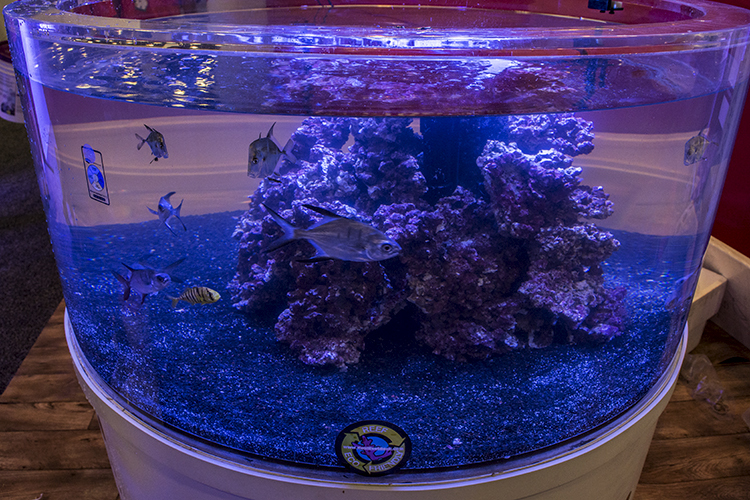 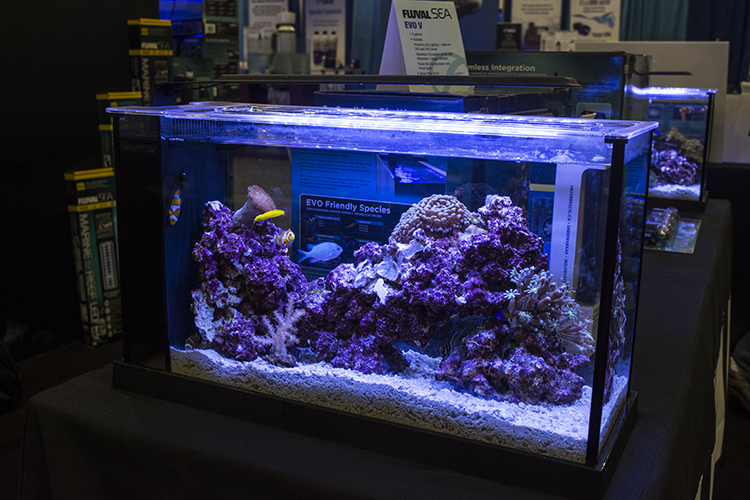 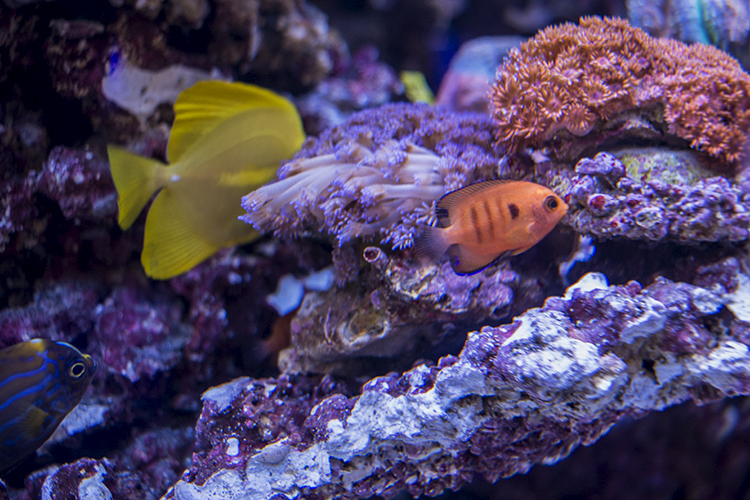 Hosted by the San Diego Marine Aquarium Foundation, this was the 28th year for what has become the world’s premiere marine aquarium hobby event—and as usual, it featured an impressive lineup of speakers and workshops. 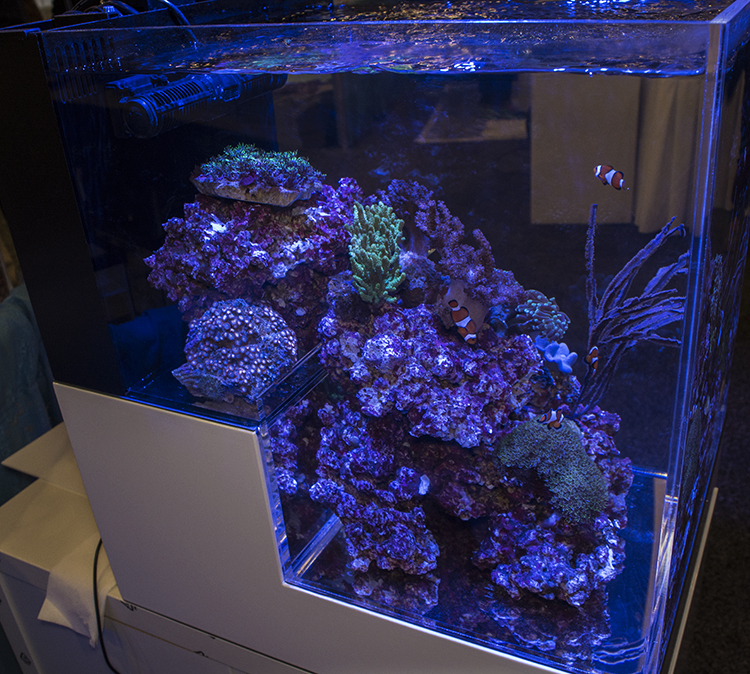 Of course, it wouldn’t be MACNA without a packed exhibit space full of the biggest names in the industry showcasing the latest and greatest in technology, products, and a dizzying array of the hottest corals around. 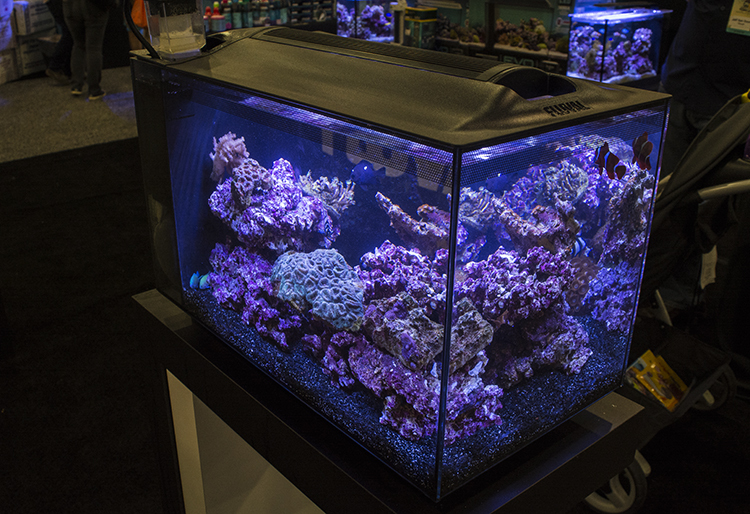 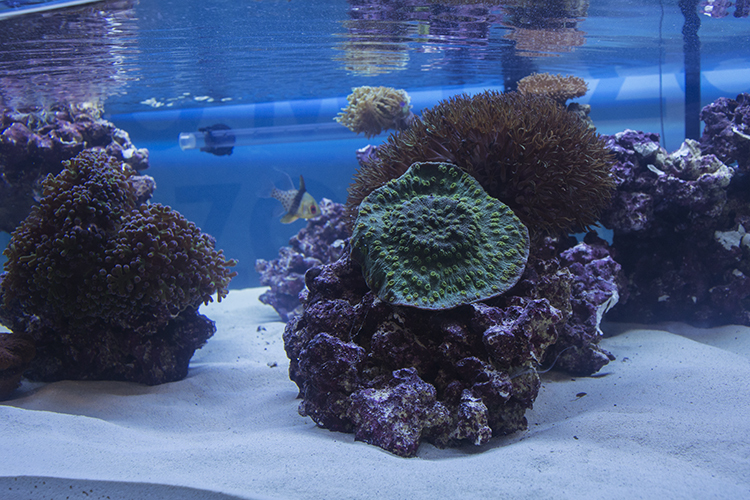 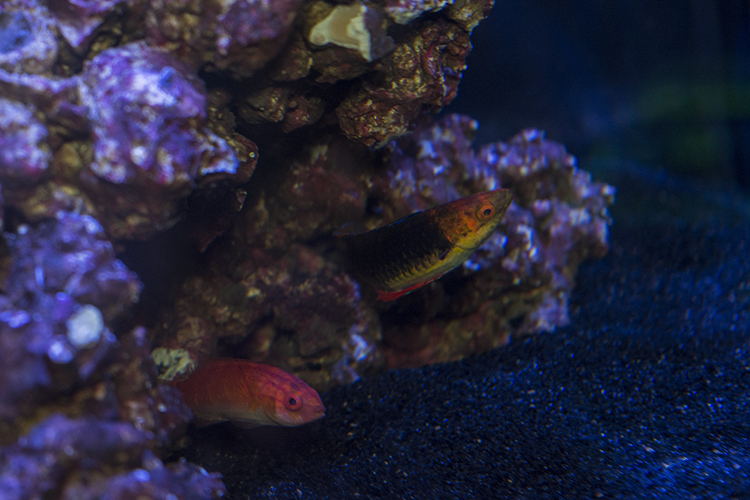 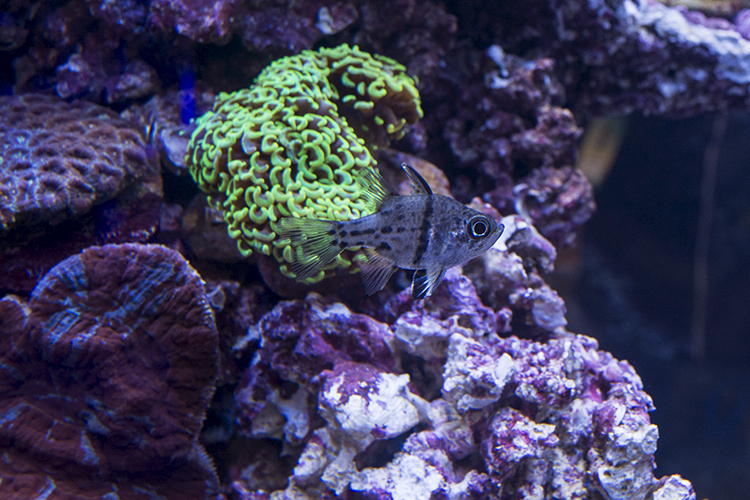 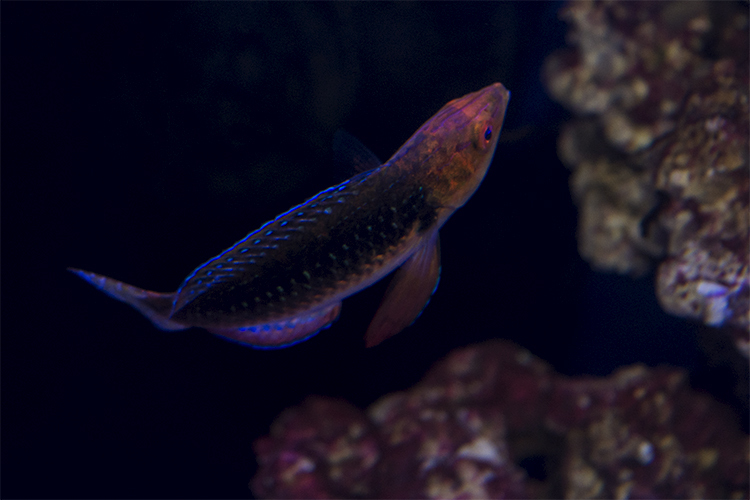 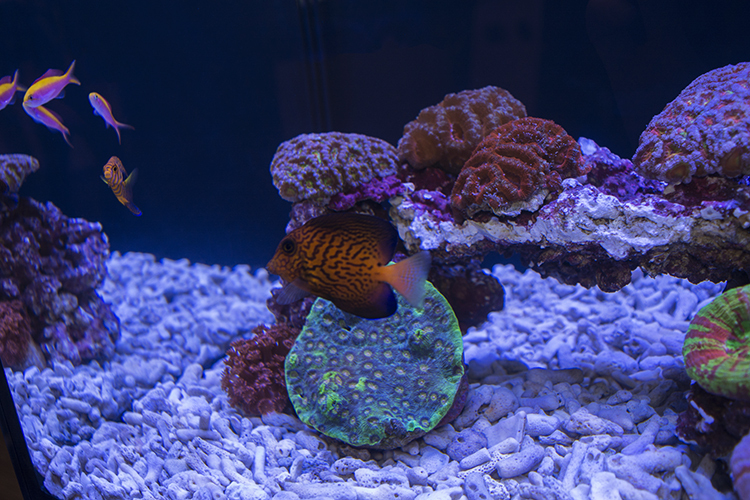 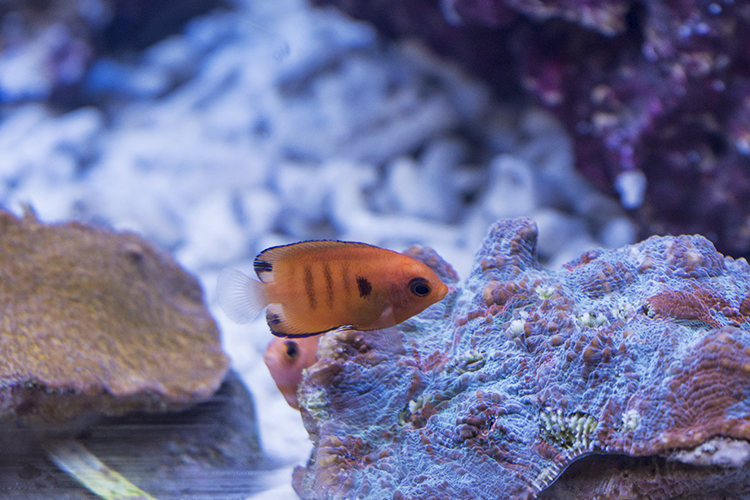 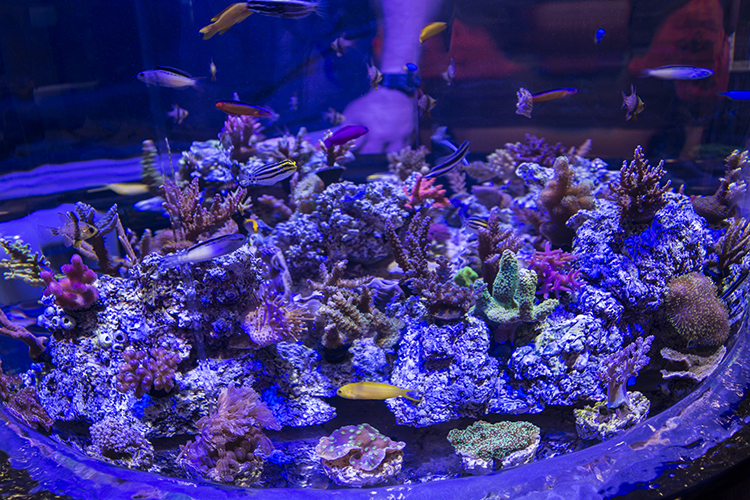 Following an ongoing trend in the hobby and trade, this year’s MACNA, at least in terms of live fish and corals, was all about captive-bred. 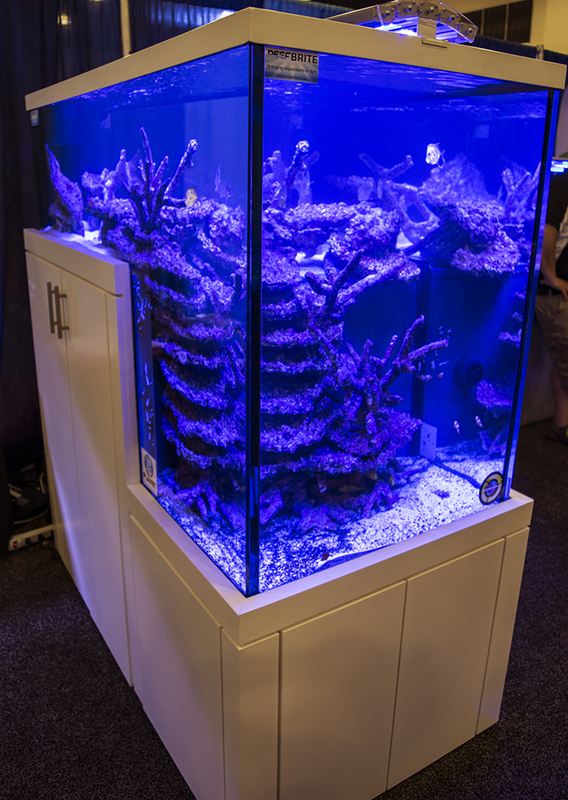 Importer and wholesaler Quality Marine stole the show with their large, 100% aquacultured display featuring the first public appearance of their new Flame Angels, a cameo from the first Yellow Tangs to be reared in captivity (which, it should be noted, are growing nicely, with little evidence of the HLLE that caused some controversy on their release), and captive-bred Royal Gramma from Australia. 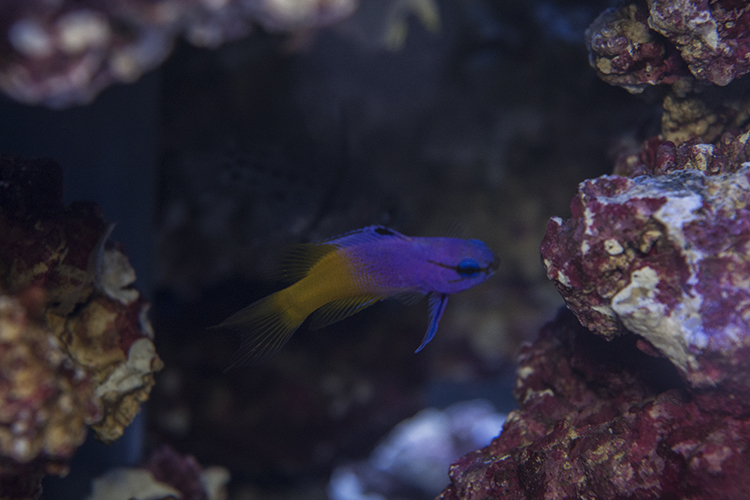 ORA, as usual, took the opportunity to display much of their broad portfolio of captive-bred fish, from the rare Kamohara Blenny to their new Yellowtail Blue Damsels. 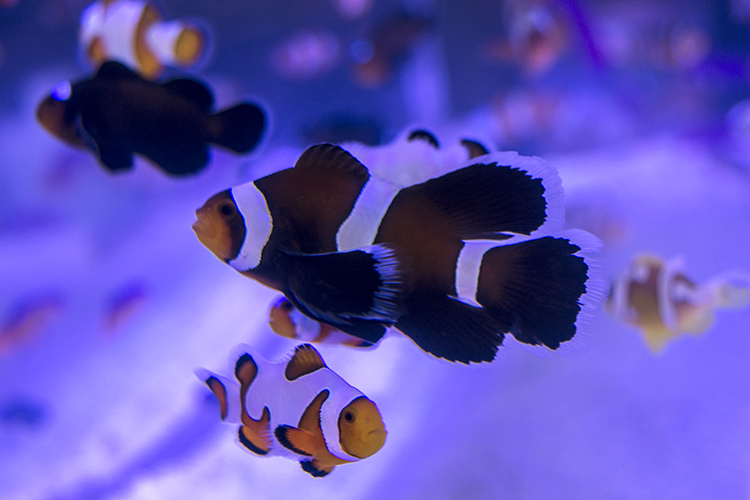 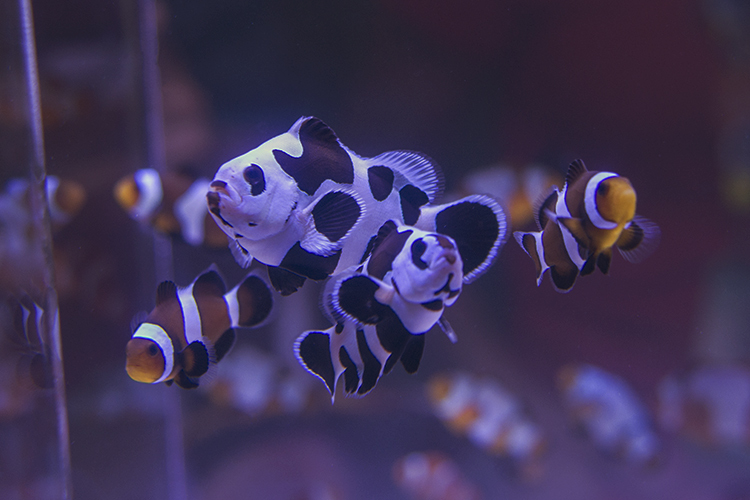 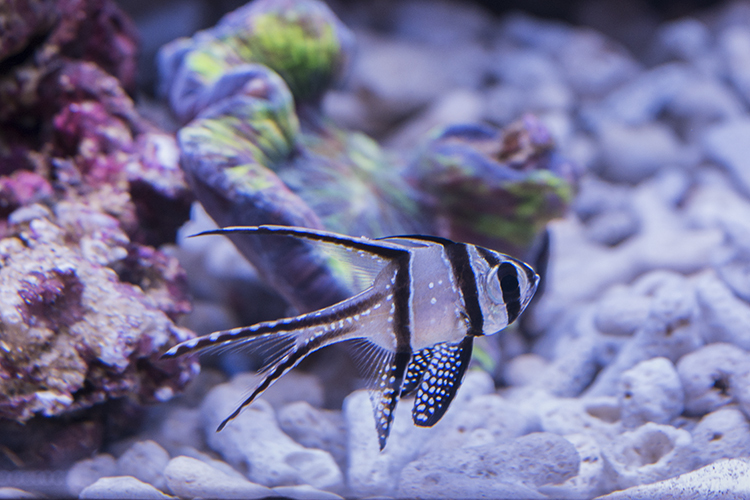 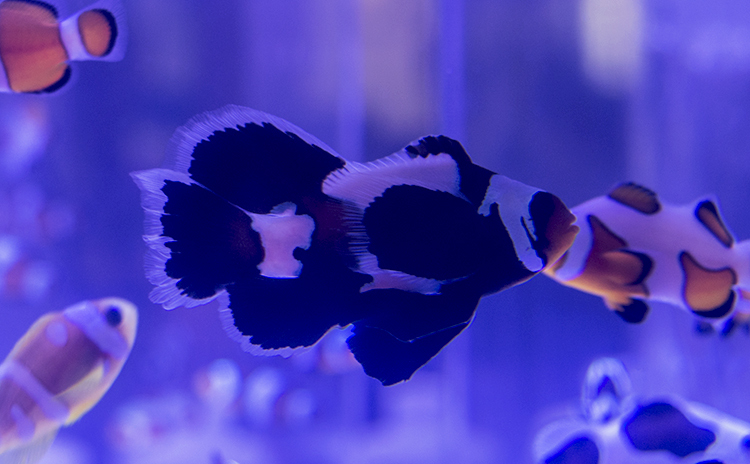 Sea and Reef Aquaculture of Maine caused quite a buzz over the debut of their new Phantom Longfin Clowns, which stood out even in their packed display tank with flowing, luxuriant fins more reminiscent of fancy Betta varieties than marine fish. 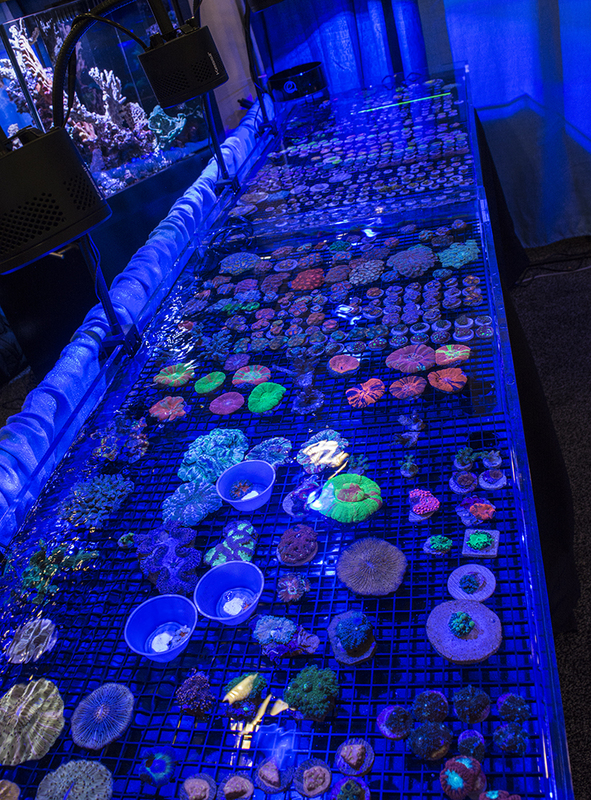 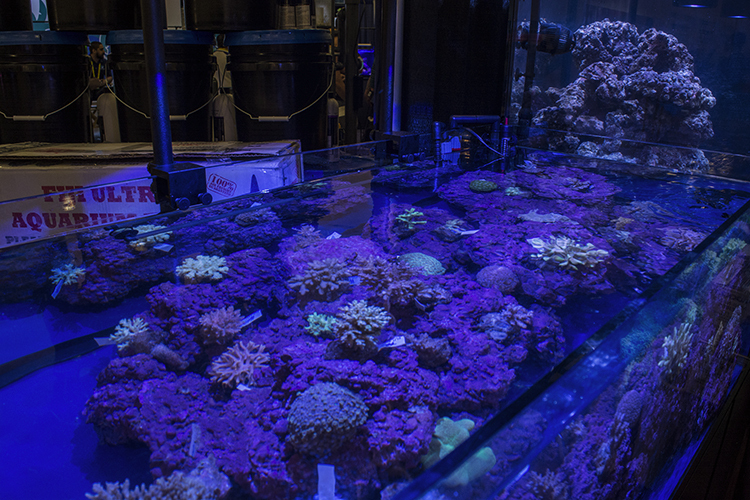 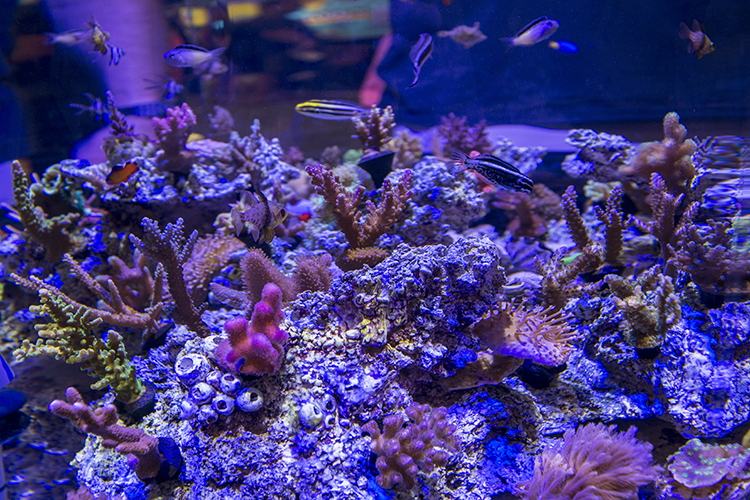 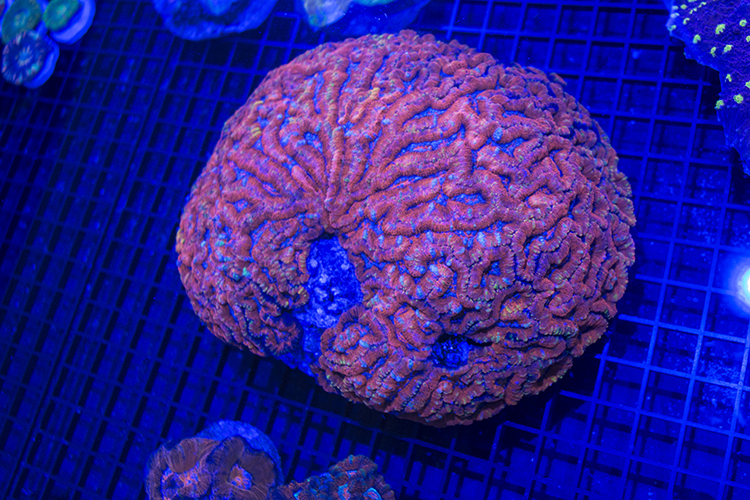 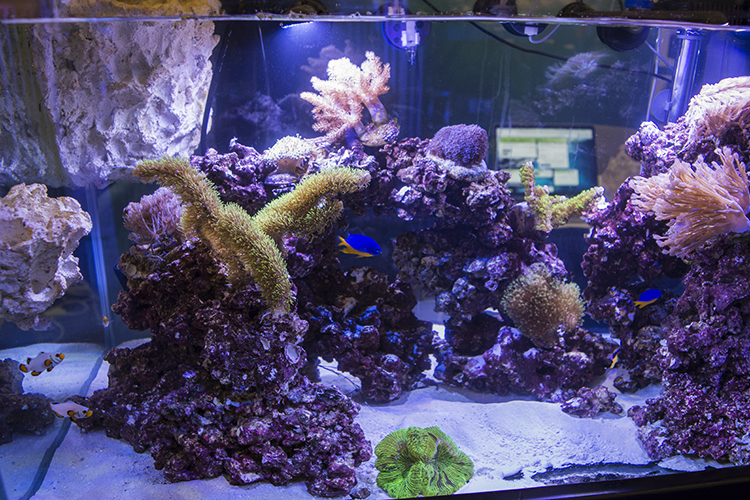 And, being MACNA, there were dozens of vendors selling frags and colonies of nearly every coral species and strain on the market—again, nearly all cultured or grown in tanks or coral farms. 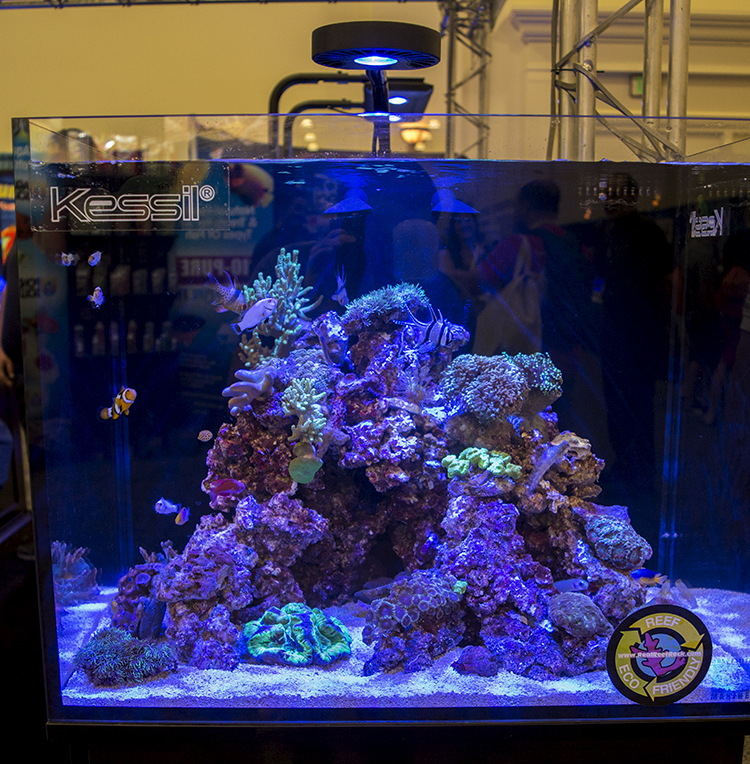 With such a great crowd of attendees from all over the country (and world), it was tough to get away from the CORAL Magazine booth to explore, but we did manage to put together a photo-heavy highlight reel of some of the most exciting displays and marine life the show had to offer. 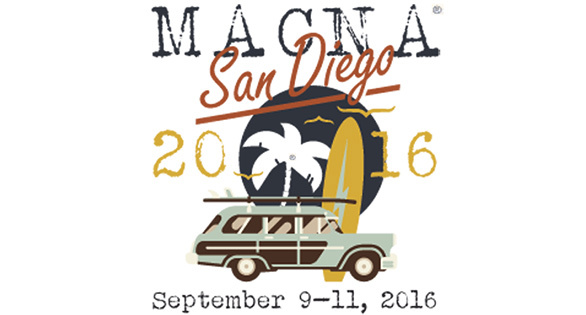 It is by no means exhaustive, but please enjoy our photo walk-through of MACNA 2016!